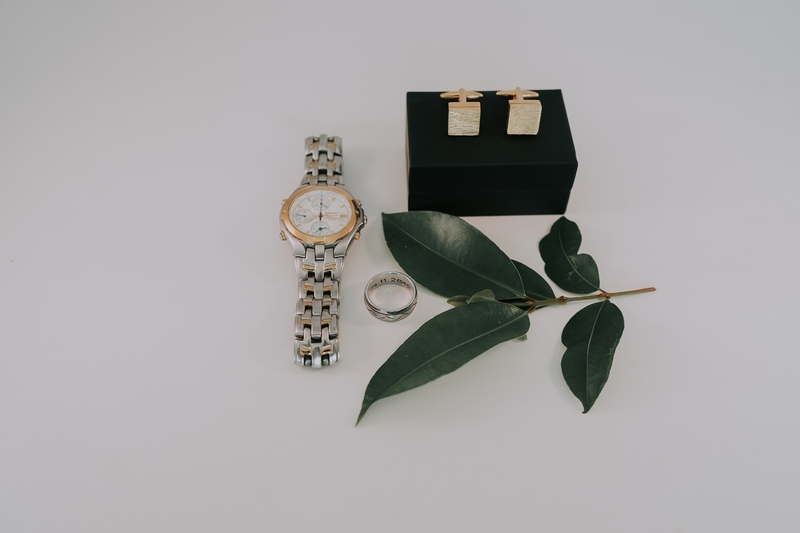 Hey Grooms, if you have found this blog then we are guessing you are frantically looking for those wedding accessories that you and the boys need. Now there’s a lot that goes into planning the Big Day, from flowers to seating arrangements and all that fluff and it seems that all is under control but the groom’s, and groomsmen’s attire is just as important in all that wedding planning! The most important decision for the groom is to choose the wedding suit along with the accessories. Your style and your personal taste are very important when it comes to buying a suit, but to choose the right suit for your wedding you need to consider dress code on the invitations, the style & colours of the bride and bridesmaids dresses to ensure the groom and groomsmen compliment. Wil Valor provides a personalised service to ensure you receive exactly what you need. They regularly hold Wedding Suit Master Classes to share their knowledge to help provide clarity and will assist in organising the groom. 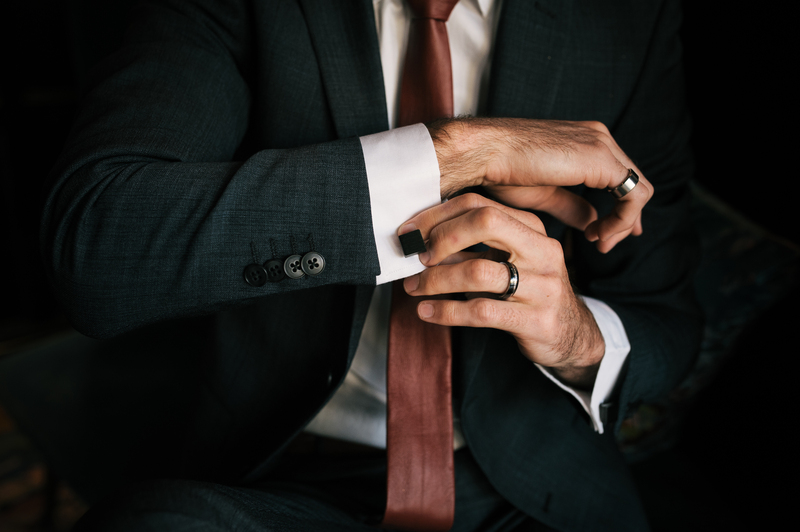 Black Jacket Suiting specialises in weddings, formals, and corporate attire and endeavour to attain the right fit, style, brand and price for every client. Also offering standard and tailored suits for purchase, they also offer suit hire services in Bulimba for those looking for affordable, fashionable suits for one-off events. Cufflinks are an essential part of any modern groom, but how are they worn and what should you choose? Simple and classy designs made from gold or silver are your best bet to look polished and suave on your special day. For the groom, impress the bride by wearing her initials on your sleeves! Or opt for a more luxurious feel with the additional of crystals or highly polished cuffs. Grooms are going bolder and mixing things up with on-trend accessories for a little extra sophistication, we are talking bow ties, pockets squares and boutonnieres with an air of modern. Hide and Franc offer leather ties and matching pocket squares for the modern sleek groom. However for the more classic James Bond groom why not opt for a gentlemanly style bow tie and add a suave tuxedo. When it comes to the boutonniere, there aren’t any rules. You can go with blooms that match your colour scheme, or no blooms at all. And once you’ve picked your perfect wedding accessory it’s time to sit back relax and enjoy your wedding day…maybe with a scotch or two and a cigar!